Product prices and availability are accurate as of 2019-04-06 08:09:12 GMT and are subject to change. Any price and availability information displayed on http://www.amazon.com/ at the time of purchase will apply to the purchase of this product. 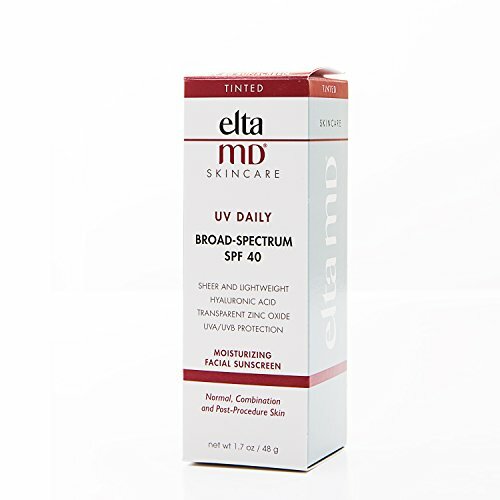 EltaMD UV Daily 40 is a moisturizing sunscreen that is sheer and light-weight created to lower the appearance of great lines and wrinkles. Perfect for daily use and is paraben-free, non-comedogenic, sensitivity-free, and fragrance-free. 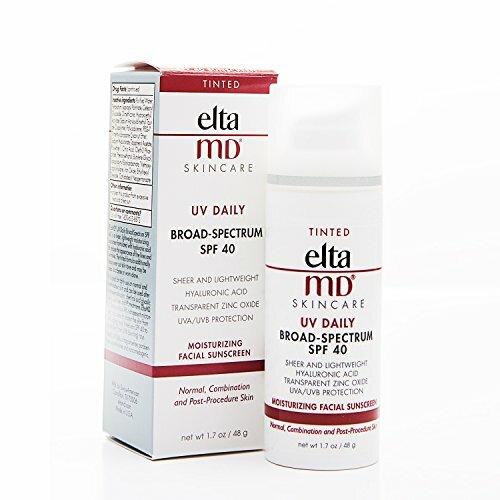 This product includes 9% transparent micronized zinc oxide to protect the skin from UVA rays and delivers SPF 40 to protect skin from UVB rays. 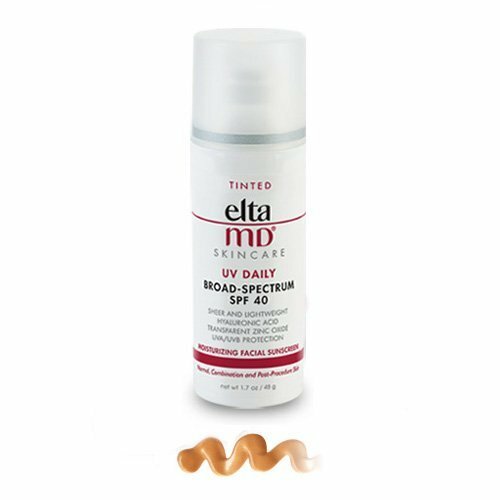 Tinted formula to even-out most skin types.